Not familiar with Albany? 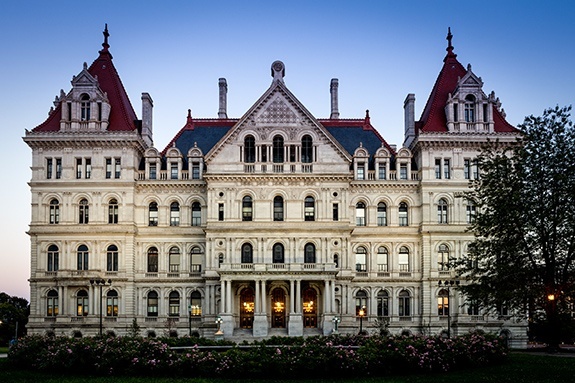 Get to know why the capital of New York State and its surrounding cities and towns make upstate a great place to study, work, live and hang out. As told through a bunch of numbers. Here at Siena, we like to stay busy between academic years, and 2017 is no different. We’ve got sports, academics, a new telescope(! ), and a gym we’re overhauling. Take a look. We've already told you where to bring your parents and where to order takeout. So now, what about brunch? The Capital Region is one of the loveliest places to breakfast at lunchtime. There are all kinds of different diners, delis and donut shops (omg, Cider Belly Doughnuts!) to pick from. Here are just a few of our favorite local brunch spots.